30th Annual Spooky Walk OCTOBER 19TH, 20TH, 26TH & 27TH Gates Open From 7PM to 9PM $20 Per Ticket 2 Chet Swezey RD. Center Moriches, NY 11934 www.spookywalk.com Started in 1989, the Spooky Walk is a fundraiser hosted by the Moriches Paquatuck Squaws to benefit Camp Pa-Qua-Tuck, a camp for children and adults with special needs. 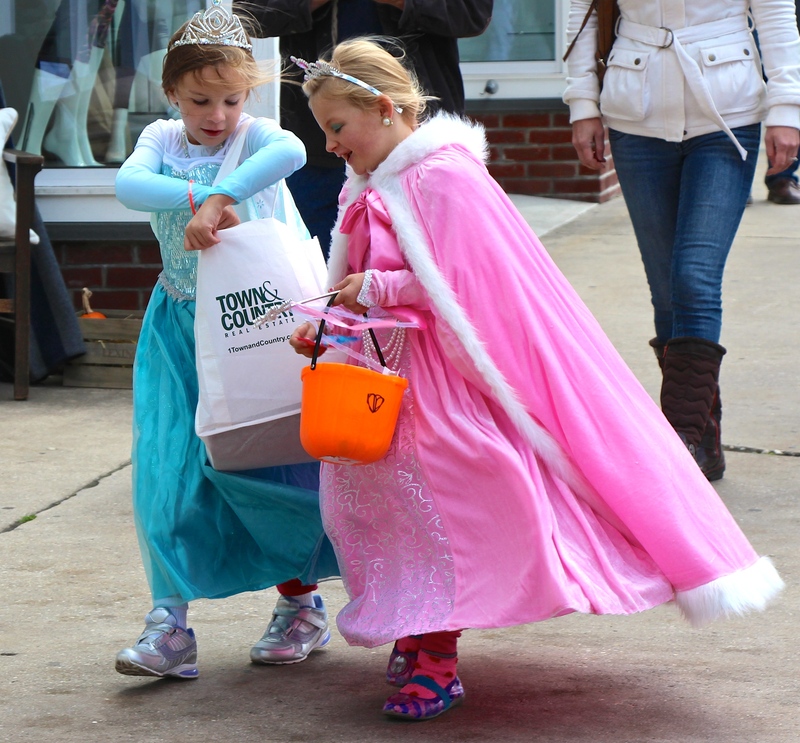 Delivering about 45 minutes of scares, the Spooky Walk is considered the longest lasting haunted walk on Long Island. One hundred percent of the proceeds go to the camp! Enjoy hamburgers, hot dogs, roasted corn, hot pretzels, home-made candy apples and more! On Friday, October 26, your host, Annette Hinkle, will guide you on a haunted walking tour of Sag Harbor. The tour begins at 6 p.m. at the Sag Harbor Whaling & Historical Museum and makes stops at several locations throughout the village where Annette will share ghostly true tales that have been reported there. Dress appropriately. The tour lasts approximately two hours. The fee is $30.00 per person and your donation is tax deductible to the extent as allowed by law. The tour is recommended for ages 12 and older. All minors must be accompanied by an adult. Preregistration and payment is required beforehand, and can be done either through our website at http://www.sagharborwhalingmuseum.org or call us at (631) 725-0770 from 10am to 4:30pm. 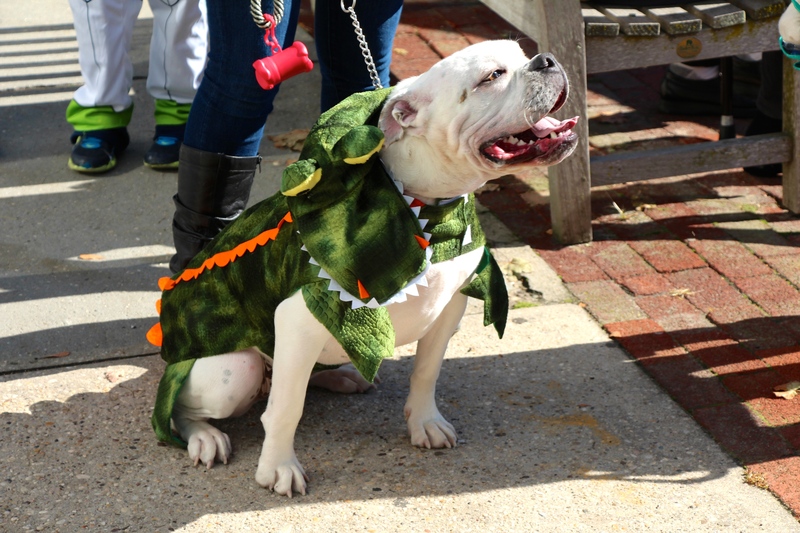 LITTLE LUCY’S ANNUAL HALLOWEEN PET PARADE! In AGAWAM PARK Southampton! 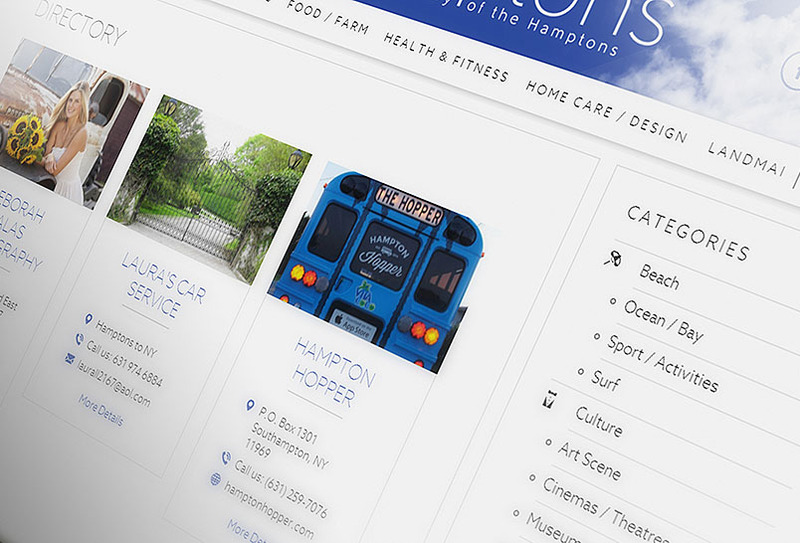 A benefit for ‘ARF of the Hamptons’. To honor our Little Lucy a ARF dog! – Registration begins at 1:00 sharp. Walk through shopping village, & back at park for costume awards & party. W/Celebrity judges: Joni Knight- ‘Raffi’ Designer, Brian Viola- Famous Hamptons dog trainer, Mary Ferraro- Real estate mogul/Celebrity yorkie mom. 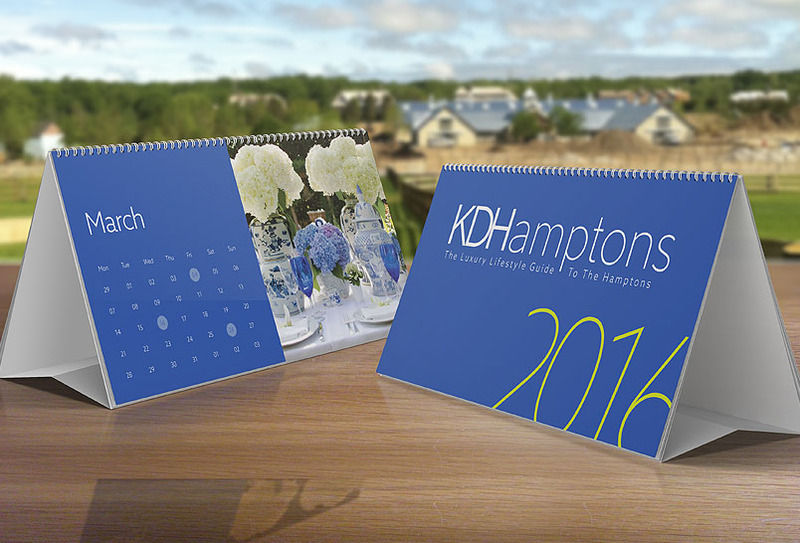 Music by: September Sessions, Bellas Cookies, Sundance Clairance art work & Much more! *Call if Rainy weather. Children 9 and under, you are invited to join us in your Halloween costume for some fun,games and activities prior to the parade,from 11:45am-12:45 pm with the Southampton High School Student Council at Agawam Park.Parade begins at Agawam Park at 1:00 pm and proceeds through Village streets Windmill Lane, Nugent Street, Main Street, and Jobs Lane. 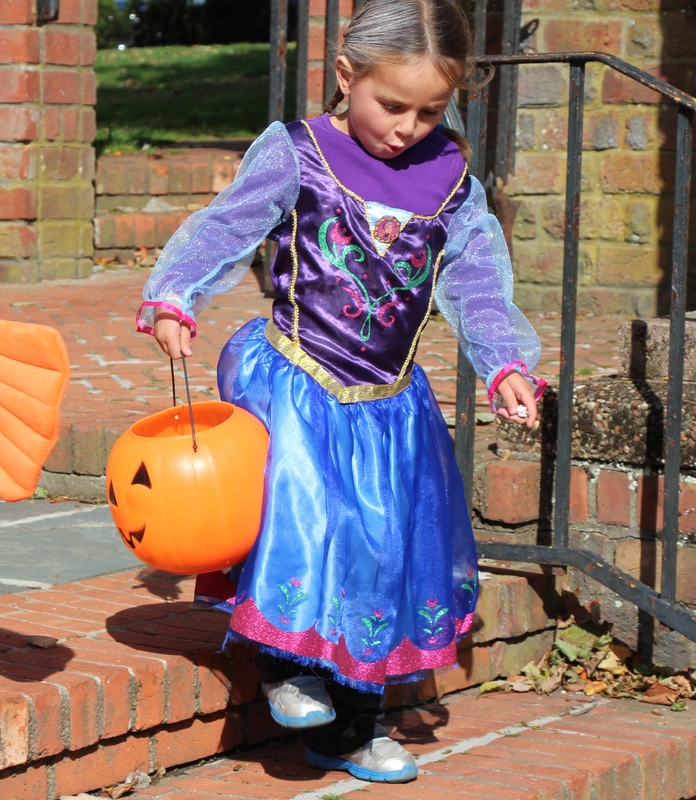 The trick-or-treat “Pumpkin Trail” takes place immediately following the parade. 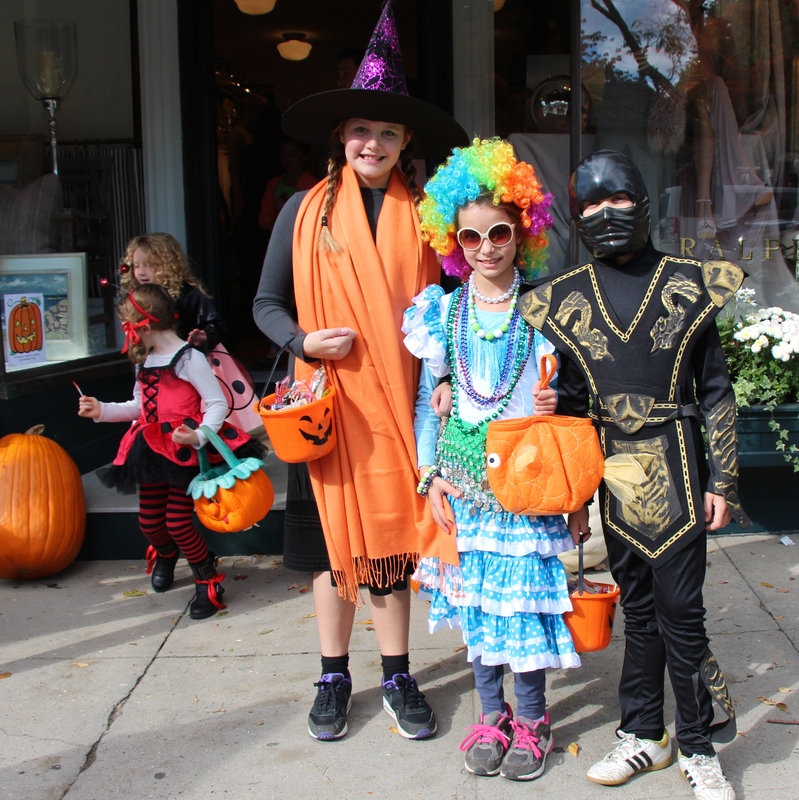 Local merchants will distribute special treats to children in costume. Participating merchants will be designated by a paper pumpkin in their window. Stages, A Children’s Theatre Workshop is throwing the 24th annual Halloween Bash that you and your children won’t want to miss. Frankenstein Follies, a ghoulishly-fun, Halloween-themed, original musical review, directed and choreographed by Helene Leonard, features all your favorite monsters and ghouls with a cast of local young performers. 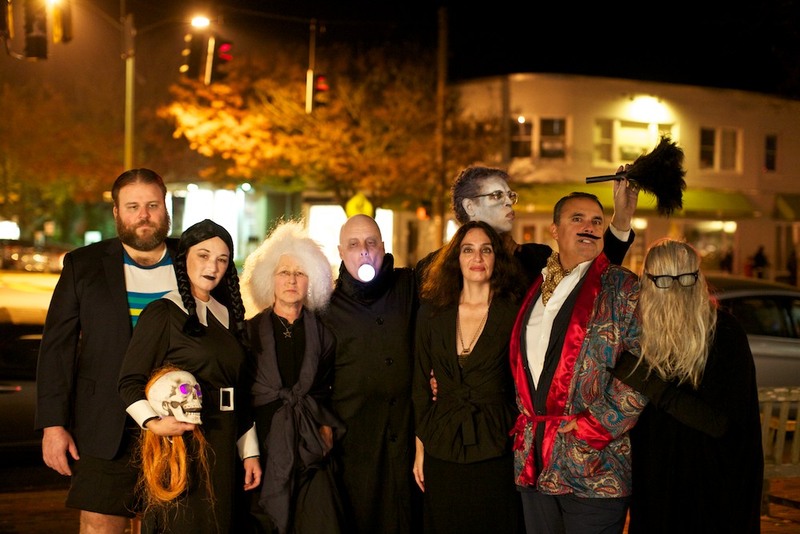 Now returning for its 24th year, Frankenstein Follies has become a favorite Halloween traditionon the East End. Join the fun at the Bay Street Theater in Sag Harbor on Friday October 26 at 7:30PM, Saturday October 27 at 2:30 PM, Saturday, October 27 at 7:30 PM, and Sunday, October 28 at 2:00 PM. Tickets are $15. Tickets for all performances of Frankenstein Follies are available at the Bay Street Theater Box Office, (631) 725-9500. October 31st. ​Rowdy Hall will hold their 19th annual “Rowdyween” party on Wednesday, October 31st from 7:30 p.m. until the witching hour. An admission fee of $30 in advance and $35 at the door entitles revelers to one complimentary drink, delicious Rowdy snacks, $5 drafts and $6 well drinks, and a DJ spinning tunes all night. There will be $500 in cash prizes awarded for the best costumes. Come in costume . . . or don’t come at all!